For a limited time, you can trade-in your existing competitive guidance display and receive special pricing on the Trimble Android™-based TMX-2050™ display. 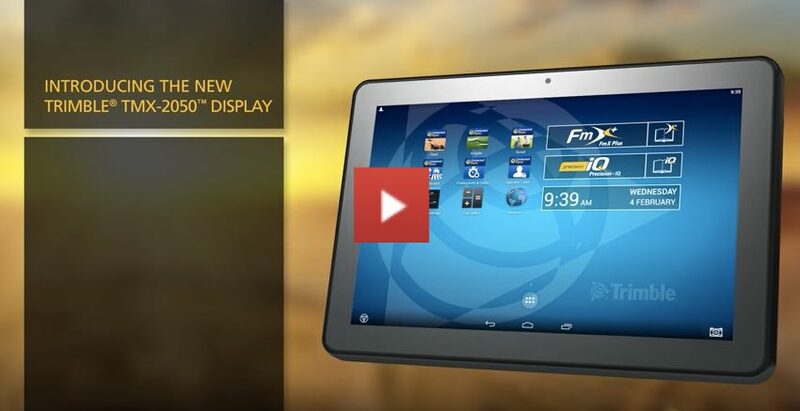 The Trimble® TMX-2050™ display makes your farming operations more efficient and accurate. With an app-based environment that is similar to today’s smartphones, farmers have the flexibility to customize the display by selecting the apps that best meet their needs. Visit TMX-2050 to learn more or view the video below.